Are you wondering how to download a hybrid? We answer - with Semilac! From now it's even simpler! If you want to get a hybrid of nails in your home, all you need is our unique Semilac Hybrid Download Kit! You will find all the products you need to download the hybrid and a leaflet explaining STEP BY STEP, how to download a hybrid. How to download a hybrid? With Semilac it's easy! If the question of how to download a hybrid to date has remained unanswered - new ones are coming! With our new kit, you'll learn how to get a hybrid from your nails at home - in an easy and fun way! In case you do it for the first time, we attach a special leaflet to the Hybrid Download Kit, which will guide you through this process step by step! How to download a hybrid from nails at home? You do not know how to get a hybrid from your nails at home? Get instructions from Semilac! The Hybrid Download Kit contains not only the necessary products to say goodbye to your hybrid styling. In addition, the hybrid paint removal kit has been enriched with instructions. See photos and step by step description to learn how to download the Semilac hybrid! We guarantee that you will do it with us quickly and without any problems! All you need to do is use the Semilac Hybrid Download Kit and ... think about the new styling! Semilac hybrid lacquers should be available at hand! Our products and professionally made manicure guarantee a beautiful stylization that will stay on your nails for up to 21 days. Or until you want to use the Hybrid Download Kit!  How to download Semilac hybrid? You already know how to download the Semilac hybrid! Just a remover for Semilac Remover hybrid varnish, special manicure sticks, Semilac and Semilac Remover Wraps. You do not know what's next? How to download a hybrid? Semilac adds a special instruction on how to take off the hybrid! Now everything is clear - act!